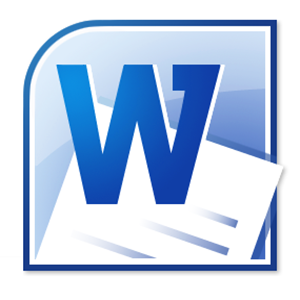 DeBourgh quality at an affordable price. 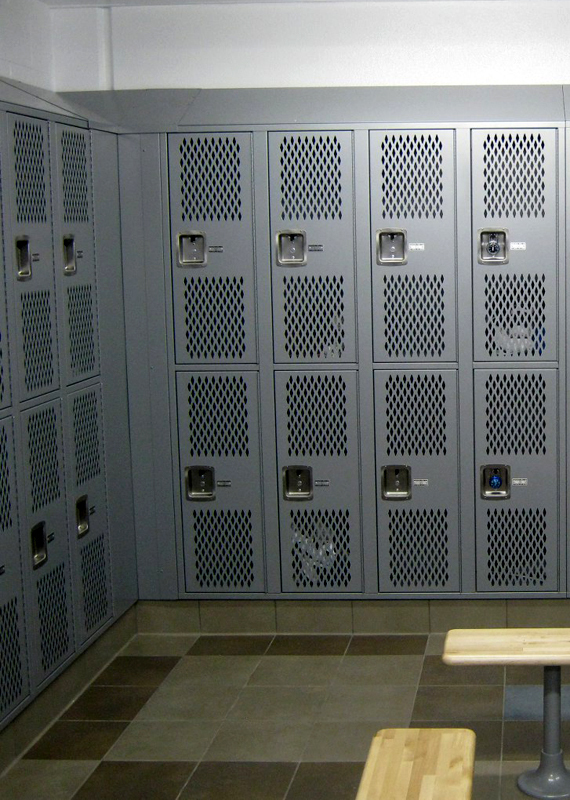 When the superior quality of an angle iron-framed locker is not required, choose a DeBourgh CORE formed sheet metal locker. 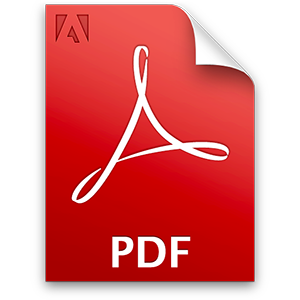 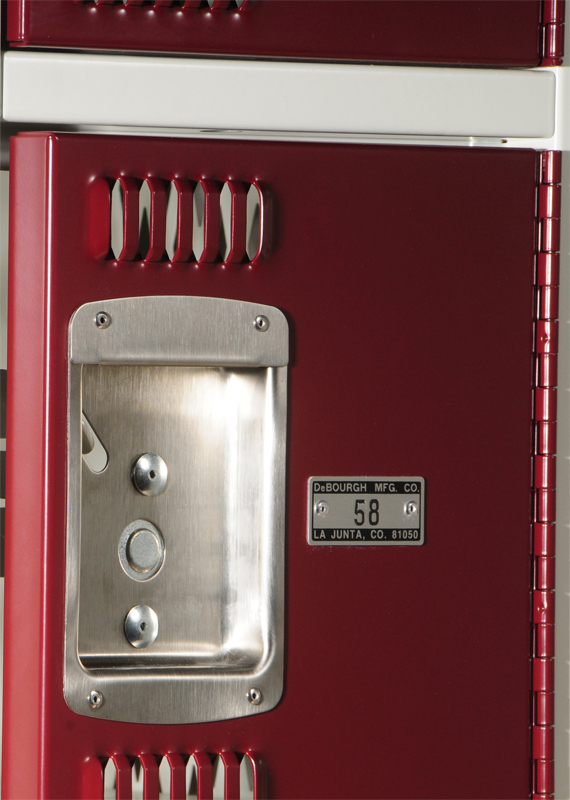 Available in the popular 6 tier-2 tier-6 tier combination, this P.E. 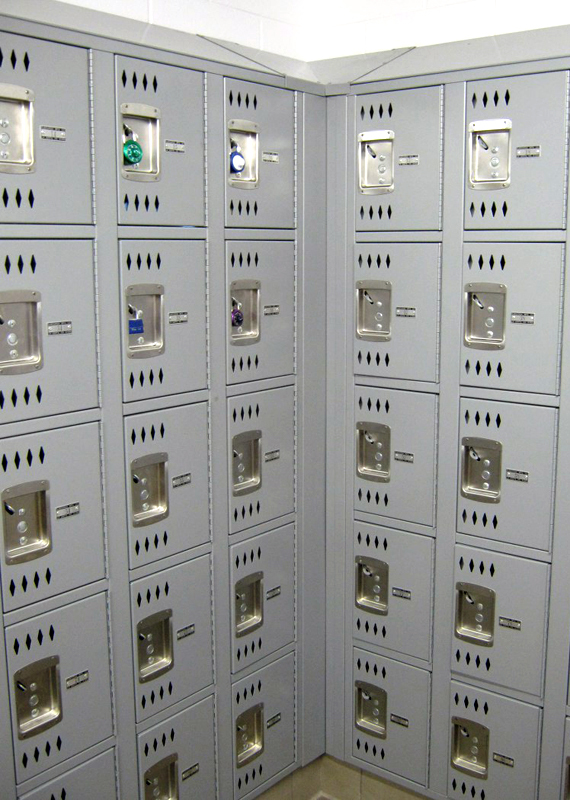 locker offers a wide variety of sizes and ventilations. 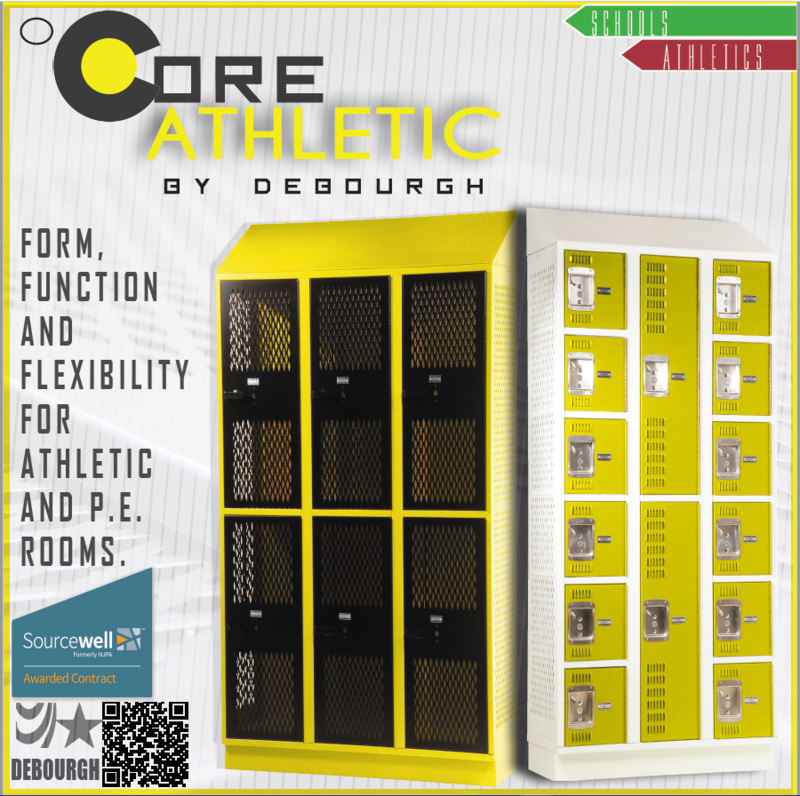 DeBourgh CORE Athletic lockers come with a Lifetime Limited Warranty.